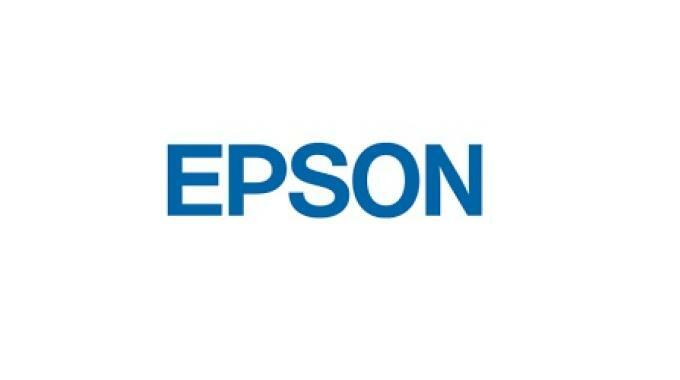 Epson America, Inc. and Loftware, Inc. have announced a new strategic partnership designed to support the growing demand for color label printing. Now as part of Loftware’s enterprise labeling offering, Loftware delivers native print drivers that use Epson ESC/label language to drive the Epson ColorWorks C7500 and C7500GE on-demand inkjet label printers. This demand for color labeling is being propelled by the need to support regulatory standards, customer branding demands and product identification/use requirements, while avoiding the cost and maintenance issues associated with using pre-printed label stock. 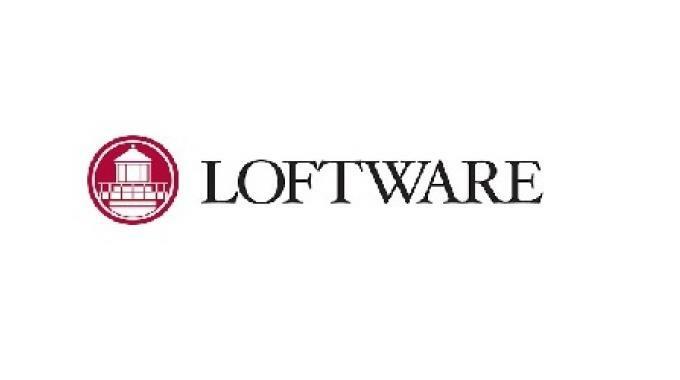 Loftware is introducing native ESC/Label drivers across its enterprise labeling products with the recent release of Loftware Print Server 11.1 and an upcoming release of Loftware Spectrum this fall. The native printer drivers introduced in these releases maximize speed and performance for the Epson ColorWorks C7500 and C7500GE inkjet label printers. The increasing demand for more data on labels and more dynamic content on a per label basis, combined with the burgeoning demand for color, call for labeling solutions which leverage the power of native drivers, especially since these types of requirements are not easily met by using Windows drivers.